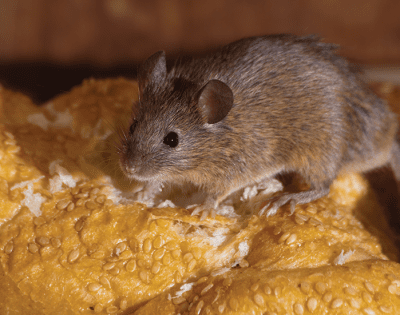 Exterminators Suffolk County, NY | EcoTech Pest Control Inc. 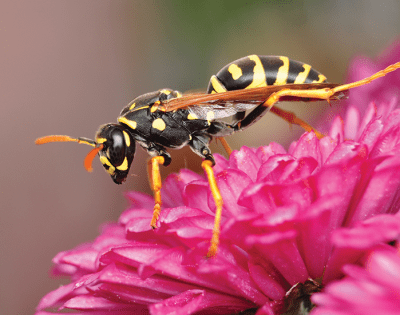 The different types of critters and pests we deal with here at EcoTech Pest Control are limitless. 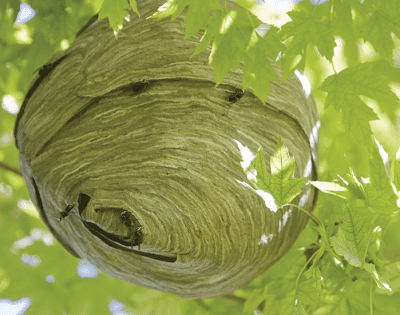 We understand these critters and the inconvenience they cause at your home or business; which is why we are here to help. EcoTech also understands that often times your business or family is not able to just start spraying chemicals to rid of pests; which is why we are leaders in the Low Impact/ Green Technology initiatives and we will be sure to create a healthy living environment for everyone. Call (631) 887-3028 or (516) 226-0988 today to schedule a Free Inspection by one of our exterminators. 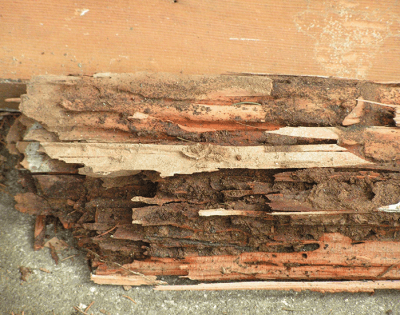 Our methods will get to the root of your pest problem. We back all of our work and offer a 100% Satisfaction Guarantee.